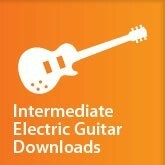 Intermediate Electric Guitar Downloads - Part 10. Power chords in any key. Notes on the neck. Power chords in any key. 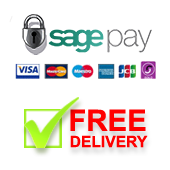 10ths in the key of D.
You're reviewing: Intermediate Electric Guitar Downloads - Part 10. Power chords in any key. Notes on the neck.